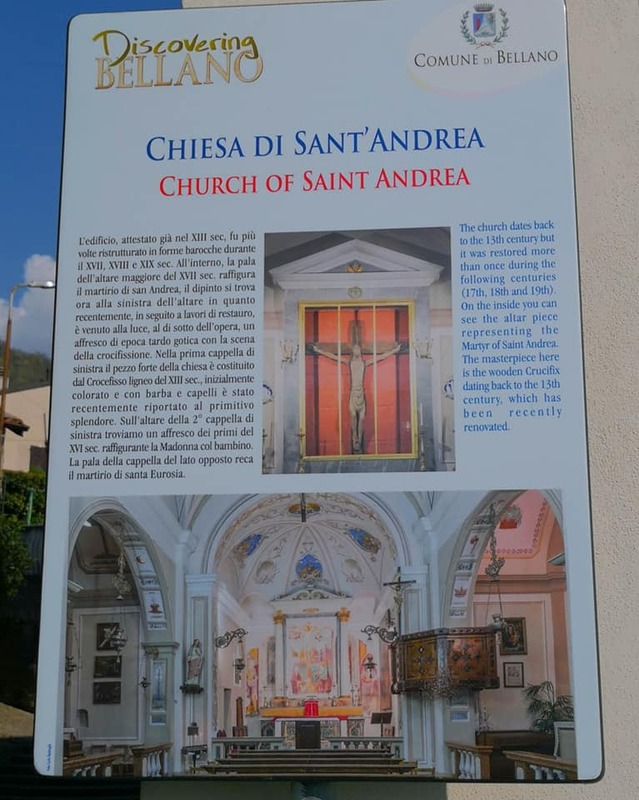 The St. Andrew Church dates back to XIII century and it is situated in Bonzeno , a little locality in Bellano. 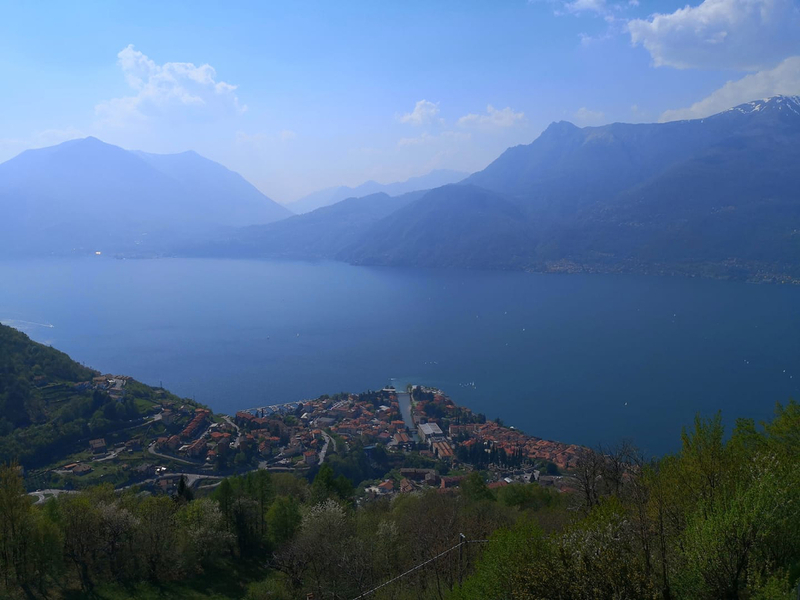 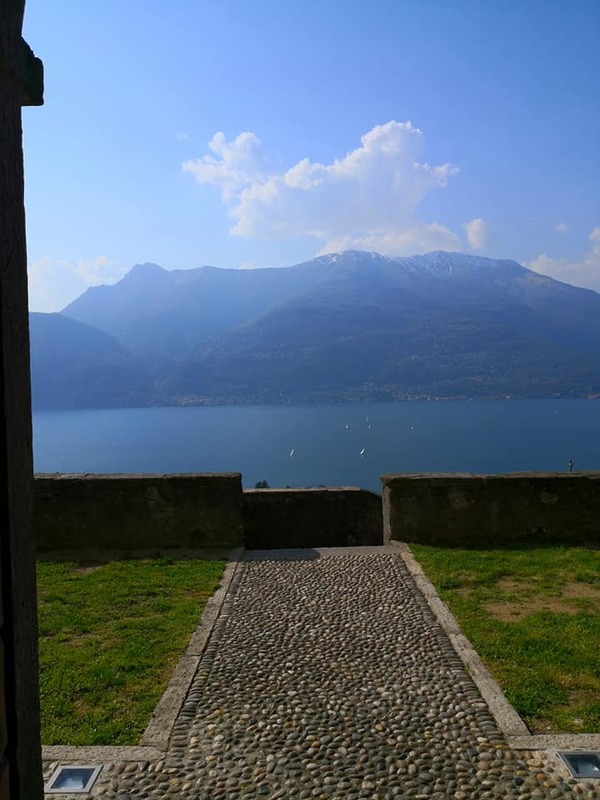 The building has a breathtaking view on the lake thanks to its location : in fact , it is situated at the end of the suggestive path that goes through the Chapels of the Way of Cross and near the Wanderer’ s Trail. 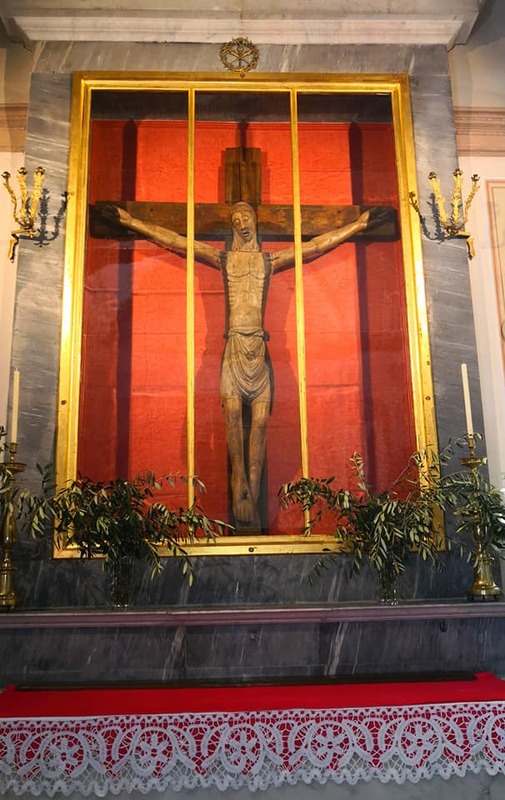 This religious place keeps , probably from the 19th century , the Bonzeno Cross : a full size masterpiece carved in walnut wood which dated back to the beginning of 1200. 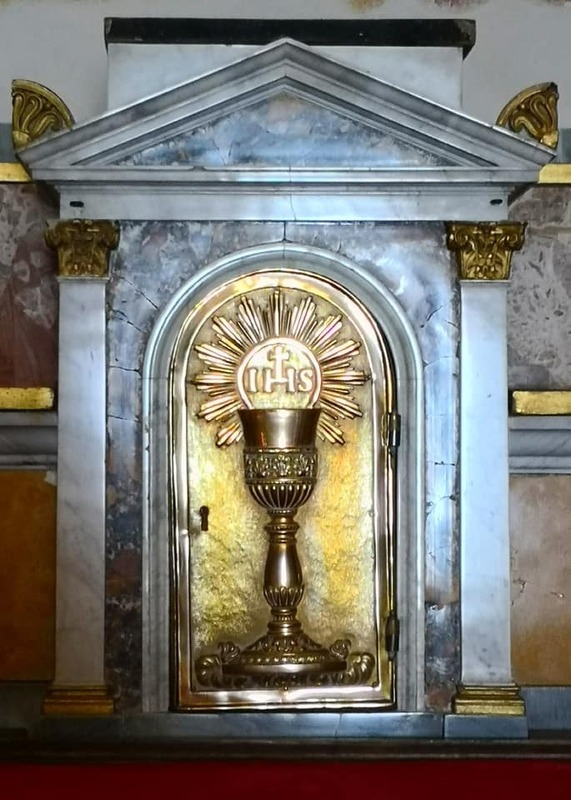 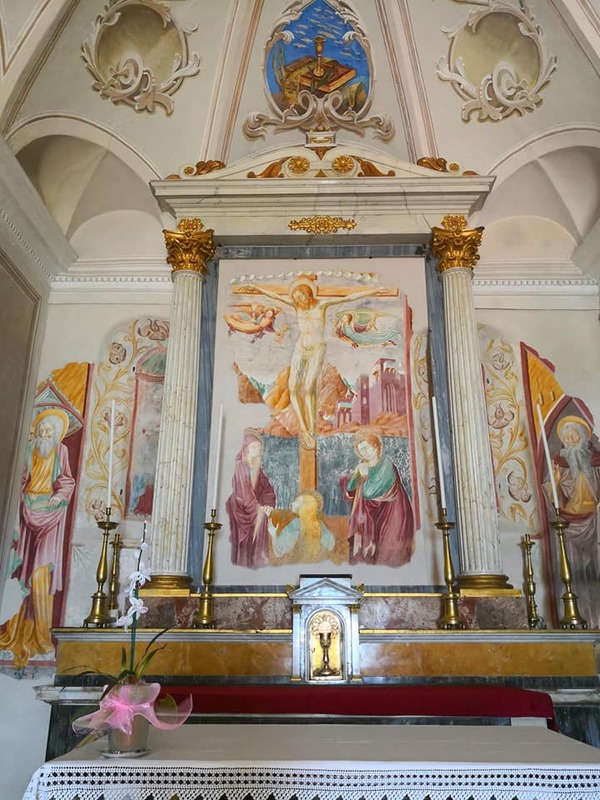 The Cross is situated in the first lateral chapel of the church and it is considered one of the more important works of the territory , for this reason it was been exposed in the Diocesan Museum of Milan. 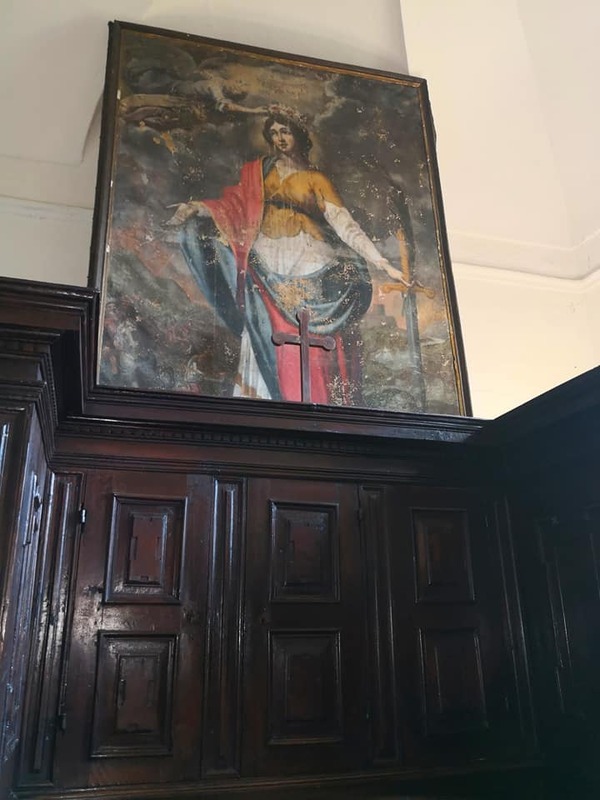 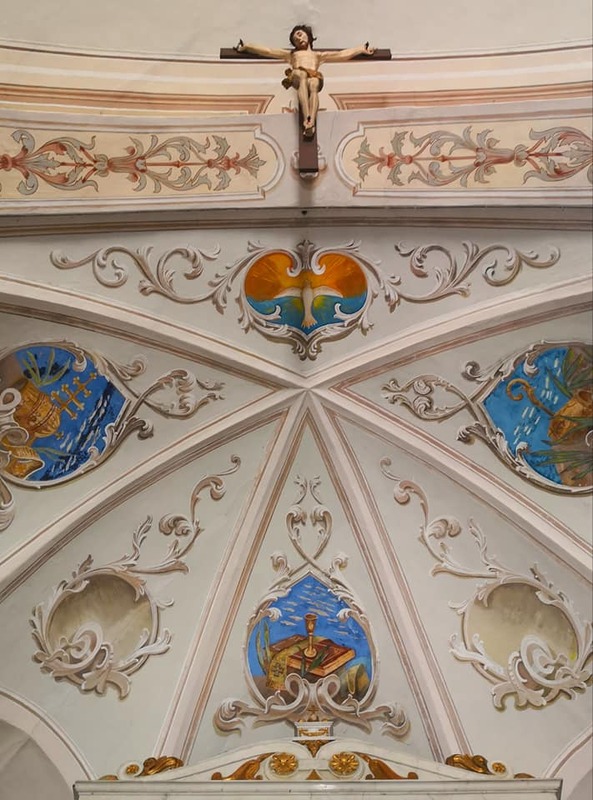 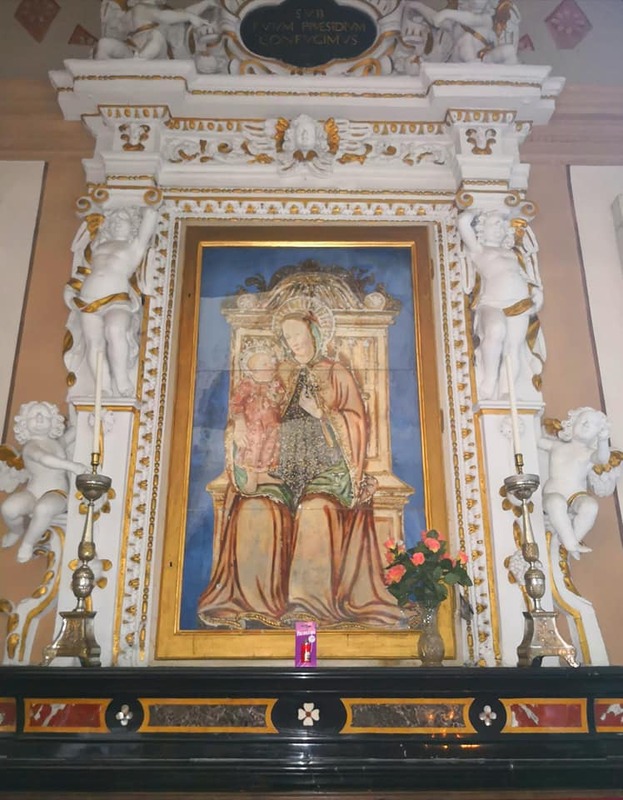 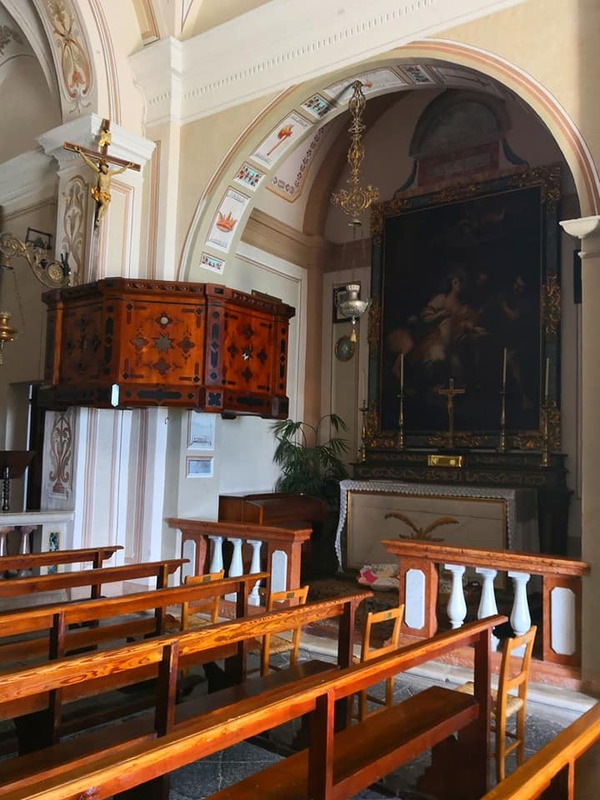 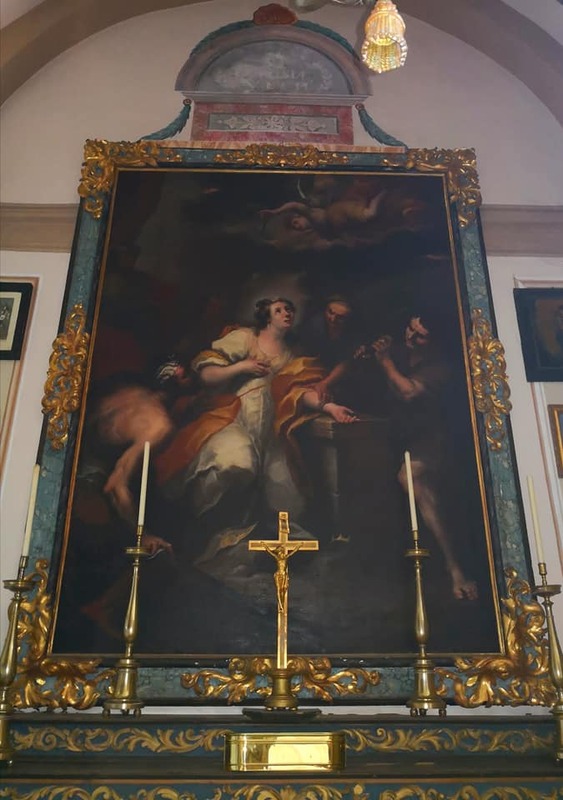 In addiction to the majestic cross , the church hosts beautiful frescos that date back to 16th and 17th century , like Madonna and Child and the Martyrdom of Sant’ Andrew. 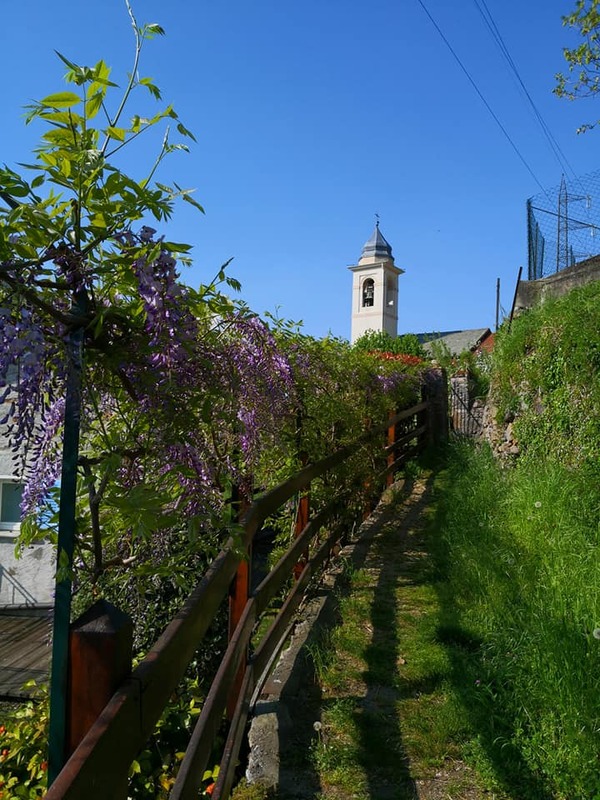 The bell tower was built in 1741. 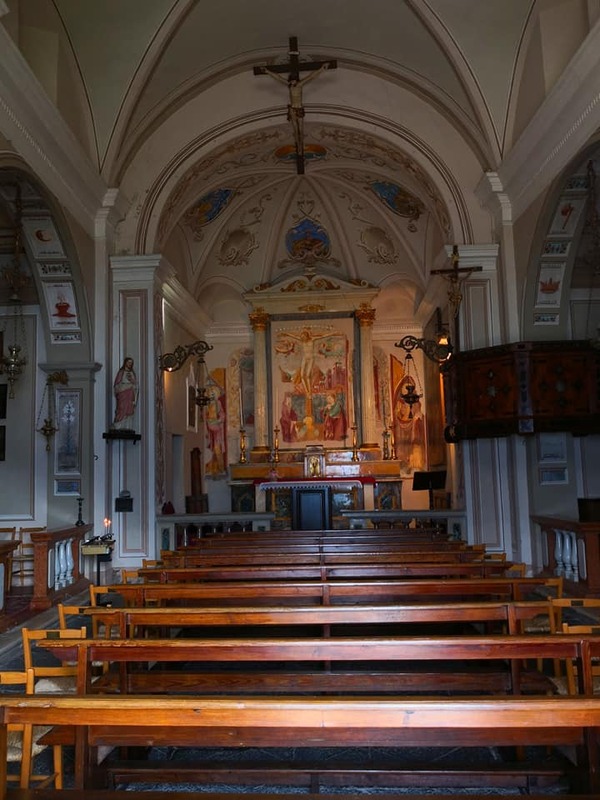 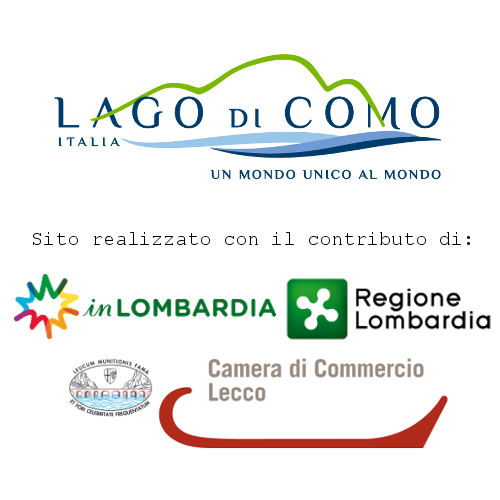 Discover also the Sanctuary of Lezzeno.